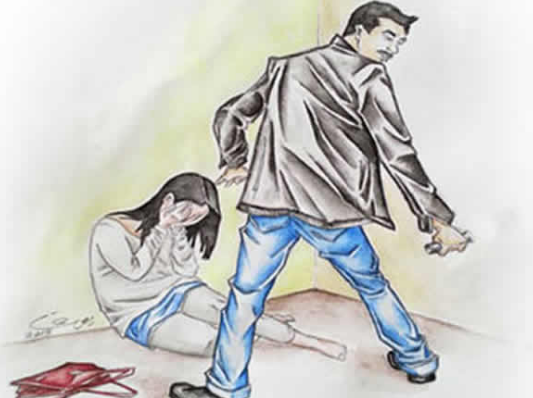 A 35-year-old man, Abubakar Garba, of Dorayi village in the Musawa Local Government Area of Katsina State, has been accused of r*ping his sister-in-law. The husband of the victim, Lawal Usman, reported the incident at the Divisional Police Headquarters, Musawa, with opertatives arresting and charging Garba to court. The police consequently charged Garba with r*pe under Section 183 of the Penal Code. The police prosecutor, Inspector Sani Ado, told a Katsina Senior Magistrates’ Court that investigation into the case was still in progress. Garba has been remanded in prison custody by Senior Magistrate Fadila Dikko, who fixed April 2, 2019, for the trial.